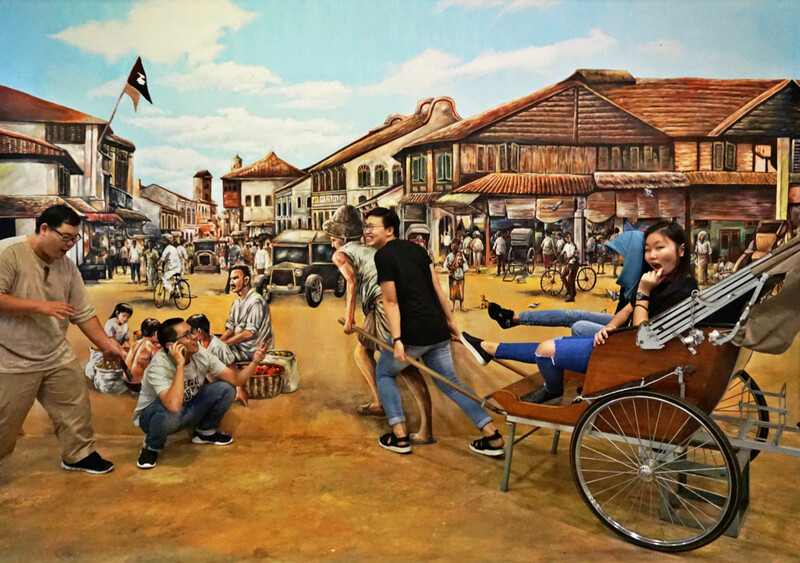 Penang 3D Trick Art Museum located at Lebuh Penang, Georgetown which is known as the UNESCO World Heritage Site. 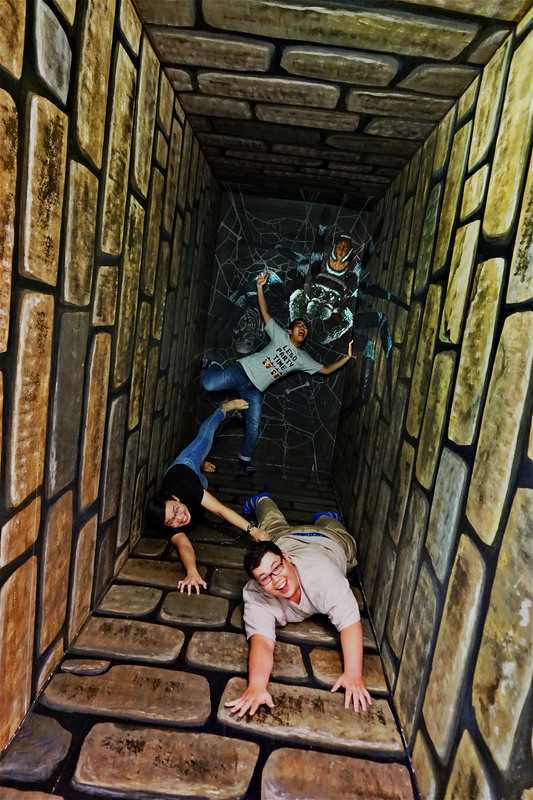 Our 3D Trick Art refers to a technique that transforms 2-dimensional painting into 3-dimensional images. 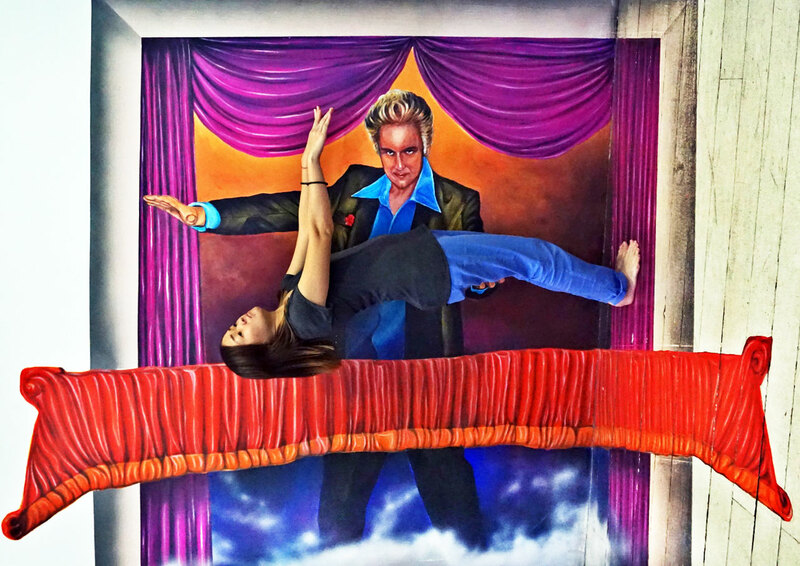 With the 2D paintings on the walls, floors and ceiling appears to pop upon the surface and come to life. 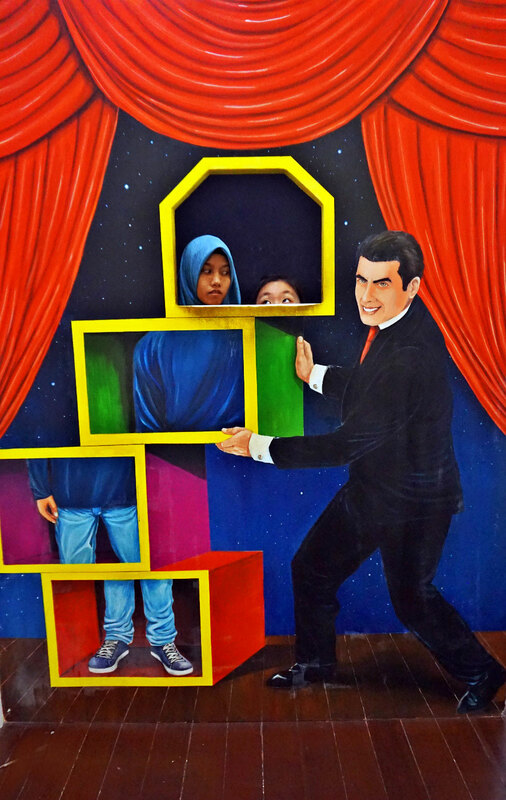 Our museum will be housing 40 and above pieces of artworks including optical illusion paintings and sculptures. 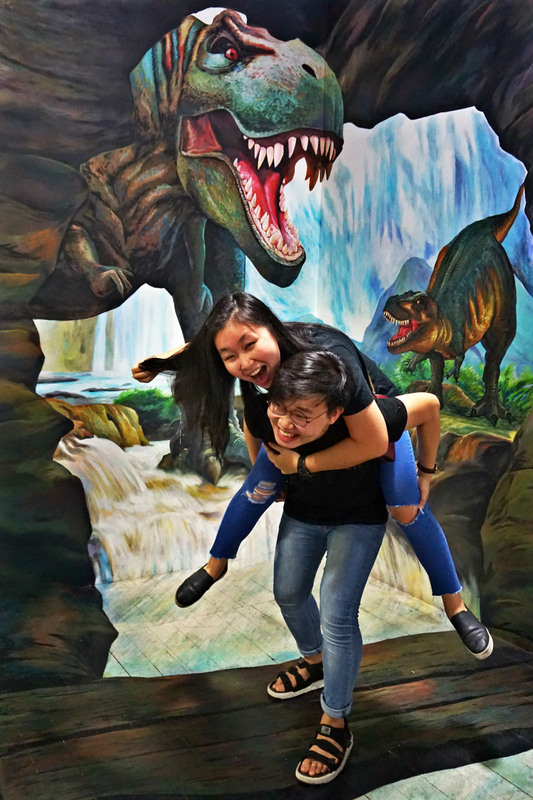 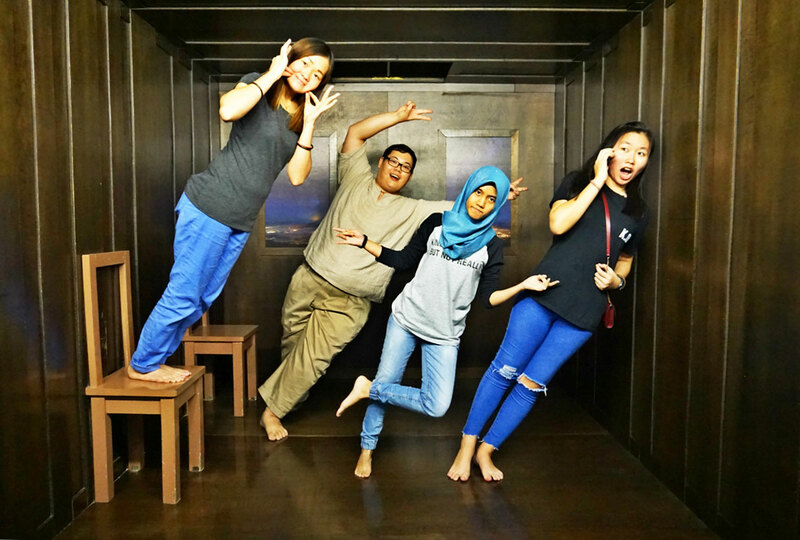 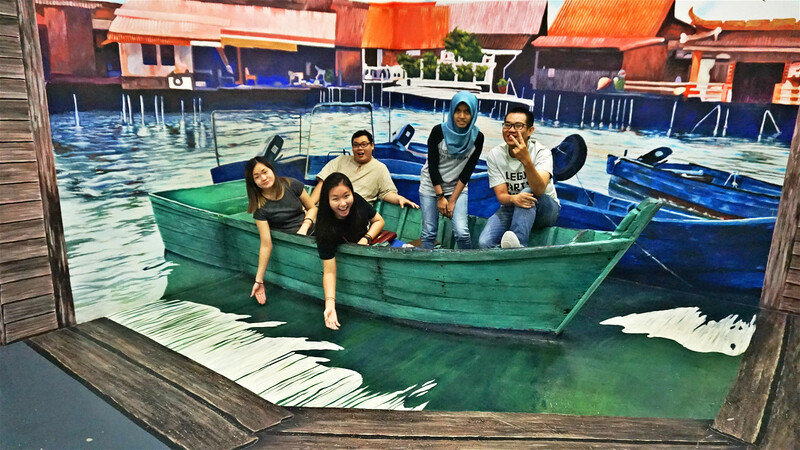 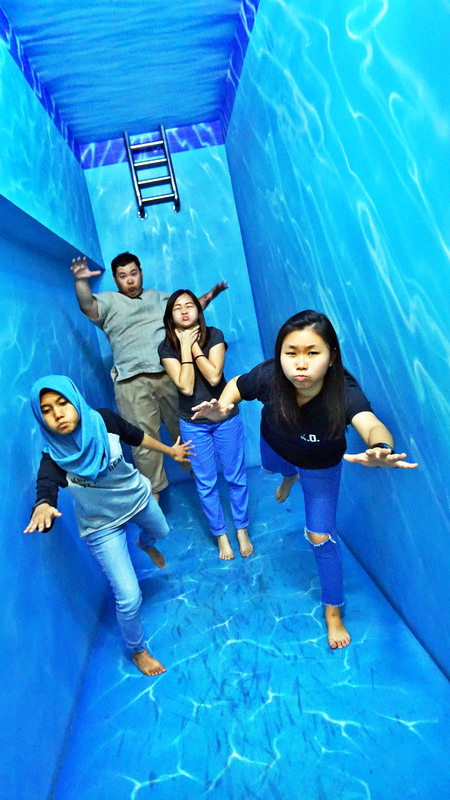 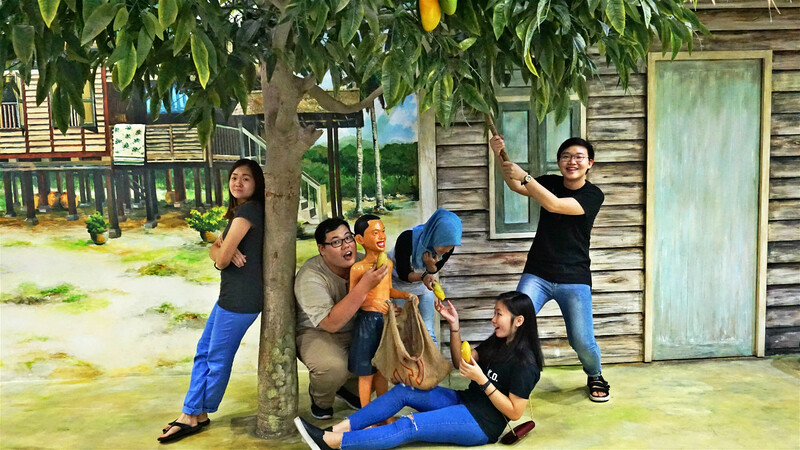 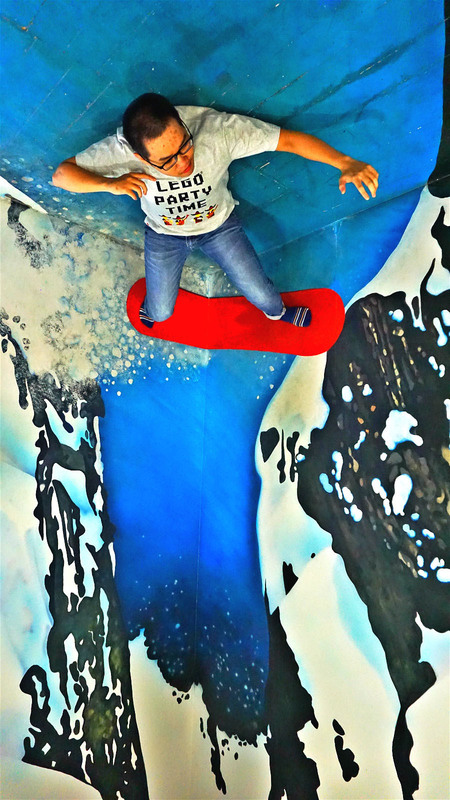 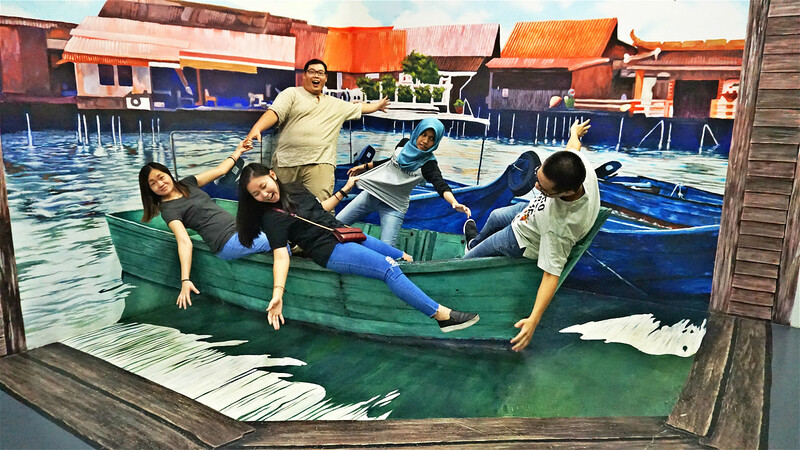 Penang 3D Trick Art Museum is an interactive museum with a concept that stimulates your creativity and imagination. 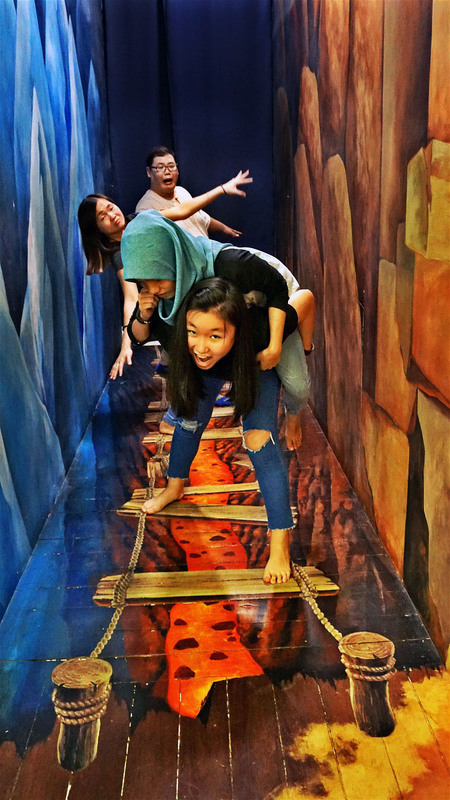 Guidance and assistance will be provided to ensure visitors take the best possible photos.